Have a outdoor patio or garage that you’d like to safely heat with minimal installation effort? 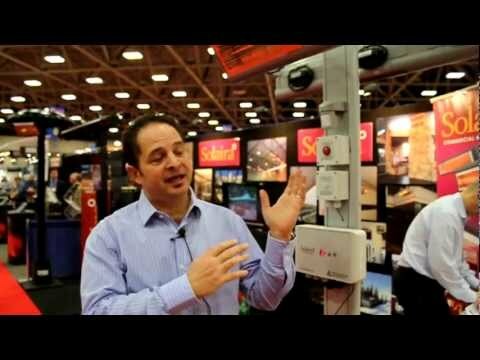 Check out these demos of the Solaira Radiant Heating products from the AHR Expo 2013 in Dallas. John Tartaglia of Inforesight explains how radiant heating works, what the advantages are and the various product configurations that are available.